Antivirus Apps for Android: If you are an Android user then you might be knowing about the Antivirus Apps for your Android device. Many Antivirus Apps are available on the internet. Most of them are fake antivirus which may spoil your devices. Hence our team is back with another exciting article Antivirus Apps for Android. From this article, you can have the complete idea regarding the top best antivirus Apps for your smartphones. Having the Antivirus Apps on your Android mobile is necessary. It is all because we download the files from the unknown websites and may attack with some malware. And whatever software you use on your Android device you must be wise enough to have the best antivirus App on your device. Don’t worry users we are here to help out in choosing the best Antivirus App for your smart device. 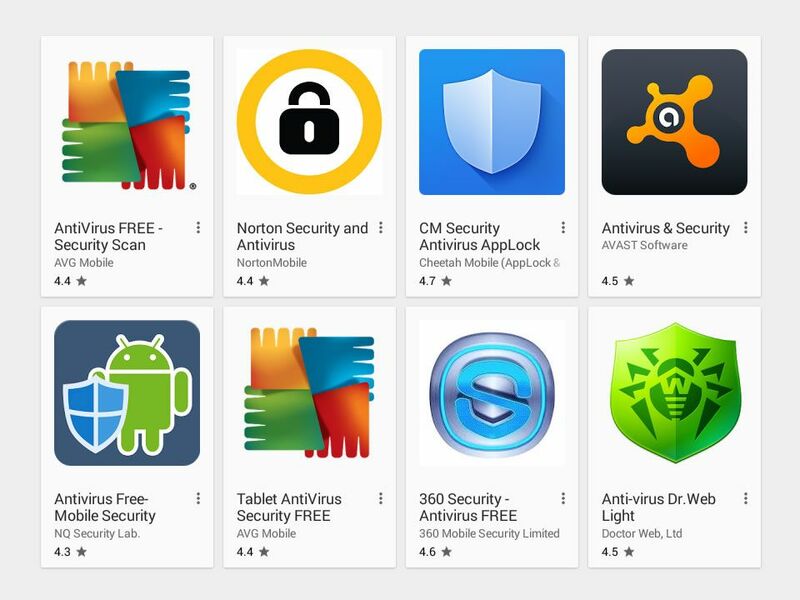 Check out the Top 10 Antivirus Apps for Android. 360 Security is the best and highly rated Antivirus for the Android Apps. It is having the 100 million downloads and 10 million ratings with an overall score of 4.6. This App is having the tons of features which include the scanning the files, apps and as well as games, etc. It enables the real-time protection, and it comes with the anti-theft function. And the most useful feature of this App is that we can protect the Apps using the App lock to safeguard the Apps on your device. And finally, the most important thing is that it is free. AndroHelm Mobile security is the less known App which provides, the more benefits. The main functionality is that it focuses on the real-time security includes the real-time protection from the malware, etc. And the feature of the App is quite good, and it works well. This Avira Antivirus is the new Antivirus Application, but it is the faster-growing App for which most of the people like it. The various features available in the Avira Antivirus are device scanning, real-time protection, and as well as the scanning the external SD card. And most important thing to be noted is that Stagefright Advisor which helps in working with the vulnerability. It is a massive application, but it does not feel all the time. TrustGo is an Antivirus and mobile security. And the essential features of the TrustGo is that it looks for the real-time threats, real-time protection and as well as the privacy guard to have the permissions. It is 100% free to use. And it has the secondary features which include the system manager, find my phone functionality, and as well as the backup of the data. And hence it is the best App for the Android devices. 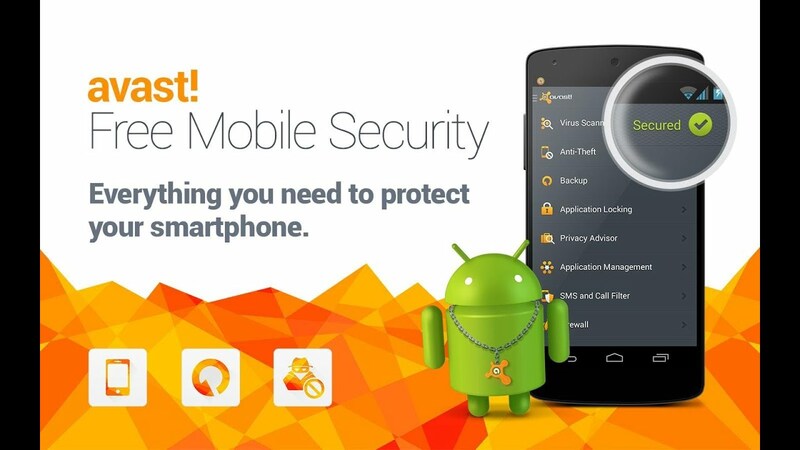 Avast is the famous Antivirus for the Android devices, and it is a trusted App. There are over 100 million users, and the essential features include the device scanning, App scanning and as well as the real-time protection, and constant database updates. The Avast is having the metric tons of features including the remote data recovery, Ad detection and as well as the App locking facility. Just like the Avira, AVG Antivirus is also famous Antivirus App. Till date, it has the 100 million downloads with a rating of 4.4 in the Google Play Store. AVG is a bit lighter compared to the other Antivirus Apps. And it is also having the standard facilities like device scanning, antivirus database updates, etc. And along with this, you can monitor the battery storage and as well as the data storage. CM Security is the only Antivirus Apps at that time, and it is the best antivirus available for free. It has a good ranking in the AV-Test continuously for several years. It is one of the topmost antiviruses for the Android devices. CM Security has the better App lock and also takes the pictures of the people who are trying to use your tool. It is a branded antivirus, and it is entirely free antivirus.